Did Making The Lord Of The Rings Ruin Peter Jackson? Back in 2001, a relatively unknown director by the name of Peter Jackson set about releasing a trilogy of films based on JRR Tolkein’s wildly popular fantasy novel, The Lord Of The Rings. I doubt there’s a person alive today who isn’t at the very least aware of this, if they haven’t seen the movies. Anyone who has sat down to watch the Extended Editions of the three films, The Fellowship Of The Ring, The Two Towers, and The Return of The King, will know how difficult the filming process was, how monumentally challenging it was, and how it inevitably revolutionized the way Hollywood studios went about franchising their IP’s to capitalize on what Jackson accomplished. 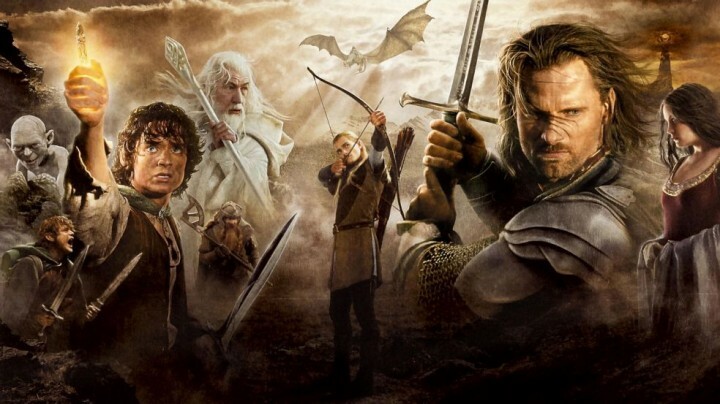 Not only did Lord of The Rings catapult Tolkien’s works back into popular culture, it elevated Jackson to the upper echelon of Hollywood elite. The fact that The Return of The King took home every Oscar it was nominated for during the awards season in 2004, capped off what had been perhaps the pinnacle of Jackson’s directorial career to that point. Of course, Jackson was a hero in his native New Zealand, feted by all and sundry – hell, he was even granted a New Zealand knighthood, the highest honor that country could bestow. He became a poster-boy for geeks and nerds everywhere, although in fairness, the LOTR trilogy transcended its exclusive dominion of “subculture” and entered the mainstream, a feat not too many fantasy projects have accomplished. 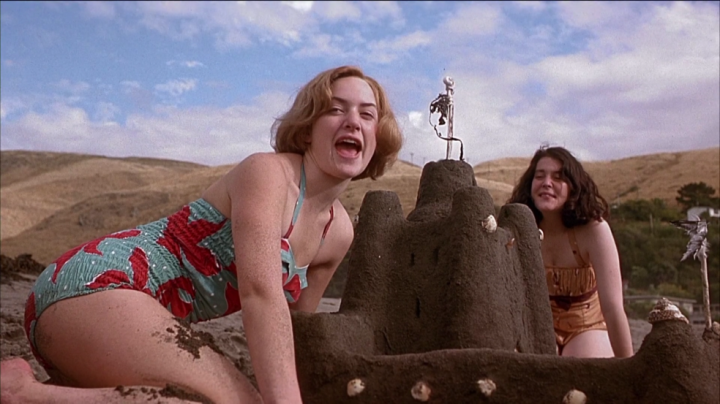 Prior to Rings, Peter Jackson’s film oeuvre was actually fairly small, and by and large reasonably insular. His first film, Bad Taste, was a home-made project he’d worked on over a period of years, filming during weekends and on holidays. As a splatter film, it was a mild success; his next film, Meet The Feebles, was an adult puppet (black) comedy that portrayed him as an inventive, kooky, singularly visual director with a flair for the obscene. Feebles was followed by Brain Dead (aka Dead Alive in North America), perhaps the bloodiest, more gory splatter-comedy film ever made, and certainly one of the funniest. Until then, Jackson’s films had been typically ultra-low budget, something which had streamlined the director’s creative process to eke out the most conceptually amazing material from what must have been a hugely restrictive financial ability. It would be Jackson’s next film, Heavenly Creatures (starring a then-unknown Kate Winslet), which would bring the glare of Hollywood upon him – Creatures would snag Jackson a Best Screenplay nomination at the Academy Awards. Hollywood royalty Robert Zemeckis took note of Jackson’s ability, and tasked him with directing a more “mainstream” project, a ghostly comedy starring Michael J Fox called The Frighteners; the film was a special-effects thunderdome, with Jackson having to build a visual effects facility just to make the film – this facility would come to the legendary WETA Workshop – and although the film is amazing to watch, it didn’t deliver the commercial pickup needed to be considered “a success”. Having had Hollywood money backing him up, Jackson began to work on the passion project of Lord Of The Rings; conceived as two films initially, New Line Cinema told him to make it 3 films, and the rest is history. Naturally, following the success of Rings, everyone was wondering what Jackson would do to follow it. Universal Pictures, looking to capture some of the wash-off of Rings glory, handed Jackson a blank cheque to remake their prized possession, King Kong, the film which had made Jackson want to be a filmmaker as a child. 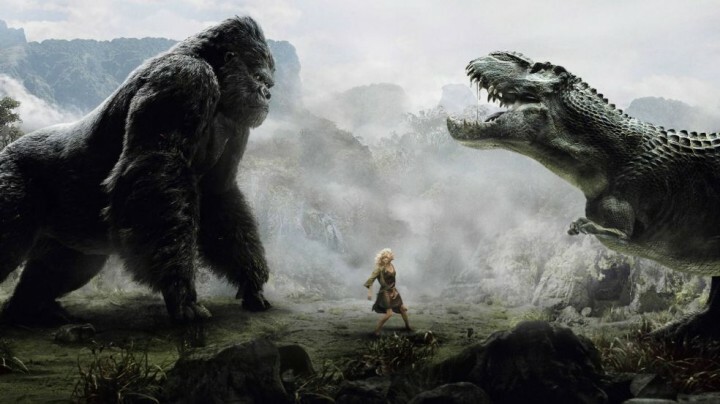 Jackson had wanted to make King Kong before Rings, but Universal had been reluctant considering he was still a relatively unknown director at the time. Jackson turned a simple script into a three-hour behemoth of an effects film, re-teaming with Rings alum Andy Serkis to performance-capture the titular ape, Kong, and film the entire thing in his New Zealand soundstages. The end result was a bloated, overlong, visually arresting yet emotionally vacuous affair that ended up splattering itself on critics keyboards. It wasn’t the monumental success Universal hoped it would be. This, naturally, tarnished some of Jackson’s shine, leading him to make his next project a “smaller, more intimate” film; The Lovely Bones. 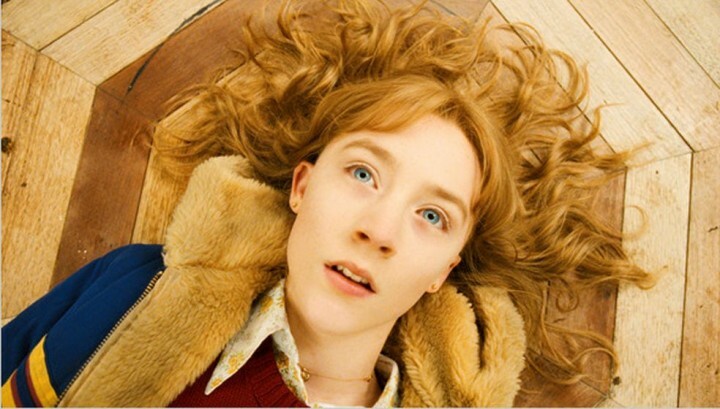 Yet, even in it’s smaller scale, The Lovely Bones had that familiar feeling of a director so in love with his material, he’s unable to whittle the end product down to a palatable size or shape – the film didn’t perform well at the box office, although in fairness it is a remarkable visually beautiful, occasionally haunting piece of art. Following Bones, Jackson would produce the Spielberg-helmed entry into the planned trilogy of Tintin movies, The Secret Of The Unicorn, and dabbled at producing Neil Blomkamps District 9. Inevitably, however, Jackson would return to Middle Earth once more, as word spread that a film version of The Hobbit would be produced; sitting in the director’s chair would be Guillermo del Toro, a fan favorite many predicted would shape the childlike narrative of Tolkien’s first published novel into a darker, more epic film in keeping with the aesthetic established by Lord Of The Rings. History shows that the legal actions involved in MGM’s bankruptcy (MGM owned the rights to the Hobbit), together with a bunch of other backdoor shenanigans, would eventually cause del Toro to leave the production (he’d go on to make Pacific Rim), leaving the director’s chair open once more. Jackson had famously vowed never to direct a three-film project back-to-back again, after the arduous production on Rings, and yet, here he was once again, thrust into the hurly-burly of the creative process thanks to events that weren’t entirely his fault. Peter Jackson’s efforts on the Hobbit film trilogy (the last of which is due to release this December) has been met with – and I think this is fair – a large amount of mediocre reviews, and a degree of fan angst that objective audiences might find appropriate. Both Unexpected Journey and The Desolation of Smaug were accused of being overly reliant on CG, to the point where both films become less “movies” and more “effects showcases” at the expense of story. 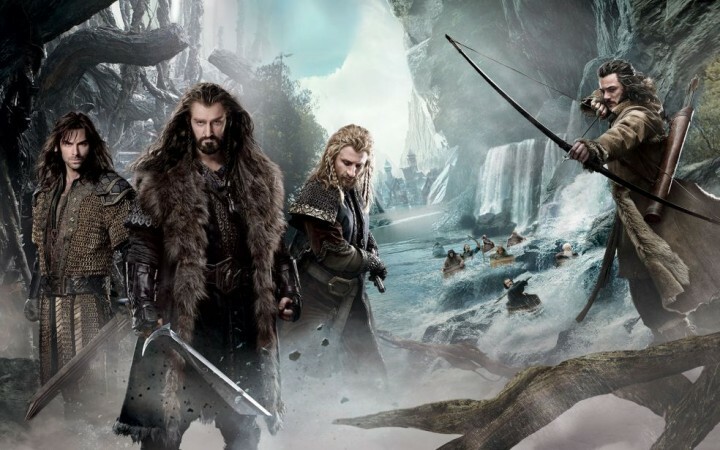 The other bugbear of fans was the decision to split Hobbit’s vastly shorter story (the novel is considerably smaller in scope and written length than Lord Of The Rings) into another trilogy; it was felt that the simpler narrative couldn’t support three films’ worth of material. Jackson appropriated material in the Rings’ appendices to expand (read: bloat) his Hobbit films, smothering Bilbo’s arc with a load of ancillary characters who, at least in Tolkien’s texts, were little more than faceless names to bulk out the story. And provide alliterative fun for child readers. It’s fair to say that no film following the Rings trilogy has achieved the same level of success that trilogy did. Jackson’s ability as a director is not in question, although it could be argued that any success or failure in a film ultimately rests with him; perhaps his ability to distance himself from his audience’s expectations and his actual ability, is something badly in need of oversight. After all, when you’re surrounded by employees who hang on your every decision (re-watch the Rings DVD’s again, particularly the “Making of” discs, to refresh yourself on just how involved Jackson was at a miniscule, micro-manager level) and living in an isolated country on the far side of the world, there’s every chance for your perception of your own ability to grow distorted. One wonders when was the last time Jackson heard the word “no” from a major financier? Would it be a fair call to say that perhaps Jackson expended all his creative juice on the Rings trilogy, leaving nothing left in the tank for his follow-up films? I mean, none of the film he’s made since have been anything other than CG spectacles (Lovely Bones included); it’s as if he’s grown more enamored with computer effects than he has with story. Kong’s narrative was paper-thin, strung out between some admittedly gorgeous Kong-centric battles and effect sequences. 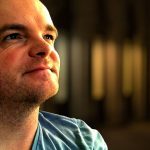 The Hobbit movies have largely been the same, with characterless avatars (Bilbo, Gandalf and Smaug aside) making up the numbers with poorly conceived “additional” story elements and copious green-screen digitization making audiences feel they’re simply watching a computer game rather than a film. The difference in visual aesthetic between Lord Of The Ring’s model work and realistic, minimal-CG settings, as opposed to the Hobbit series’ predilection for all-green-screen soundstage work is stark, regardless of what Jackson says. In all honesty, I think Jackson is a marvelous director – the world will forever know his Rings trilogy as one of the truly great film events of all time – and at his best, he’s hardly equaled. I just think that since Rings, he’s grown to believe his own press, and that’s a trap many a great director has fallen foul of. A good director needs a strong producer behind him, somebody to say “No Peter, you can’t do that”, when it needs to be said. An unfettered director (which is what he was on King Kong, because Universal simply poured money his way) is a director without creative constraints, and in the history of cinema, the best films have been made with somebody at the back saying “you can’t afford to to do it that way”, making a director think laterally, rather than simply getting a CG artisan to do it. There’s a scene at the start of Austin Powers: Goldmember, where an in-character Steven Spielberg turns to Powers’s questioning of his directorial style, holds up his Schindlers’ Oscar, and rebukes him. Part of me thinks that’s what’s happened with Jackson. The 12 Oscars – a record equaling haul – for Return of The King must surely have stroked his ego to the point where he thought he could do no wrong. 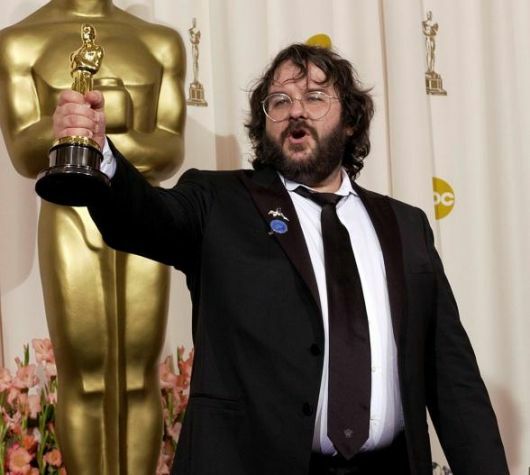 I doubt he’d ever admit it, but as an outsider watching his career, you get the sense that since Ring’s Oscar swag, nobody’s ever told him he “couldn’t” do something just because he’s Peter “I’m Peter Jackson” Jackson. Look at the history – every film Jackson made before Rings was made on limited funds, with no hubris from Jackson, who plowed his every creative idea into each project, and all of them, irrespective of box-office, remain cult hits for his fans. The same cannot be said of his post-Rings work, Hobbit included. Lovely Bones, King Kong, hell, even Spielberg’s Tintin outing showed signs of Jackson’s overkill meddling, have all been somewhat inept or bloated with creative hubris, and audiences are starting to sniff blood in the water. No doubt the third Hobbit movie will continue this trend, but I can’t wait to see how the man handles himself post-Hobbit: what will he direct, if anything? Will he fall back into producing young and inexperienced film-makers (it’s certainly not something he’s avoiding), or will he find more epic, uber-huge franchises to dig his claws into? I’m of the opinion (as humble as that may seem) that Jackson killed himself making Lord Of The Rings; from a creative perspective, since that trilogy he’s had a fair effort to shift into cruise control and direct movies from the safety of the CG editing bay. After all, if you can simply create characters in a computer, why bother even walking onto a set with real ones? I’m not trying to say Jackson did something wrong, but he’s got himself into a position where his films now lack the same impact, spark of life, and sheer cinematic energy Rings brought us. It’s a shame, and a fact of film life I don’t think can be reversed, but if anyone reading this has the ear of Jackson these days, perhaps they should advise him to rein it in. It’s Time For Andy Serkis’ Oscar Now, Thanks. Excellent article. Reminds me of Stephen King, whose earlier works were tightly written and to the point, before each novel had to be an oeuvre of massive proportions. Jackson (and King!) could learn something from how well you've done with this article. Aside from the insights, it reminds me there's a lot of Jackson's I've yet to see. Thanks, kind sir! I don't mind a lot of King's later stuff (although it's no patch on his early, taut work – although IT is my favorite novel of his by a long way, and that's mammoth) but I think it's different with a novel than a movie. At least with a novel, the story ebbs and flows as the author grows the story and the characters, but within the context of a movie, it's a lot shorter (for audiences) and needs to be more concise and compact. I always think a movie should make its point quickly, and get out. Books have more latitude to broaden their scope or offer tangents, adding to the flavor and the end result. Interesting piece. I agree on The Hobbit movies being too bloated with too little time spent on actually fleshing out all the characters. Personally I really liked The Lovely Bones although I know I'm in the minority there. It will be interesting to see indeed what he will do in the future and prove he still is able to produce something as amazing as the Lord of the Rings movies. 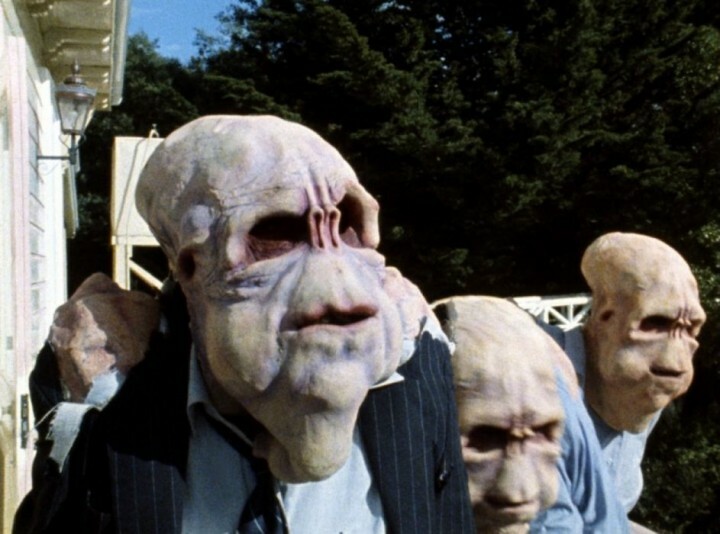 I always hoped Jackson would go back and make an splatter comedy like Brain Dead again, just for the hell of it. That would be awesome – and so out of left field, no doubt everyone would be shocked! I had a big problem with this film in that it left out Tom Bombadil,. I understand why the decision was made, but I would have liked to see him in there somewhere. Okay then. I have no idea why that is specific to this article, but that's fine. I agree with you, it did make up a large portion of the book and it would have been nice to see Tom Bombadill in there. We can't always get what we want, though, can we? Opinion	Is Hollywood’s Awards Season Too Long? 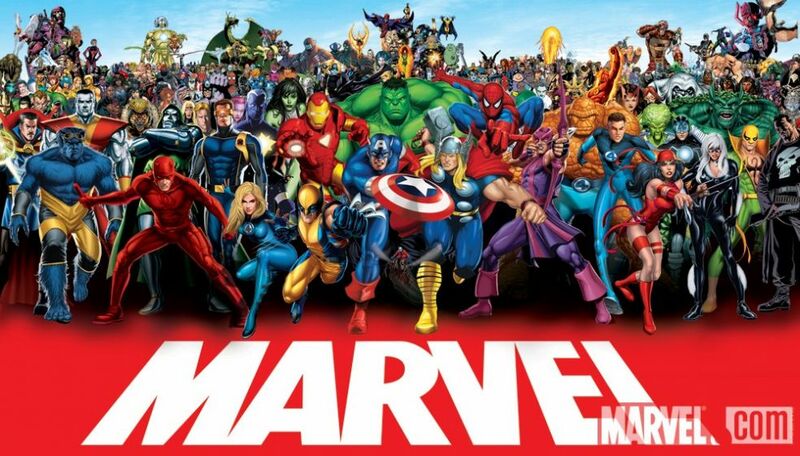 Opinion	Cinematic Universes: How Many Do We Really Need?